As most of my reader know, I recently moved from Irvine, California (population about 200,000) to Boerne, Texas, (population about 9,000). Irvine is part of Orange County (population about 3,000,000). 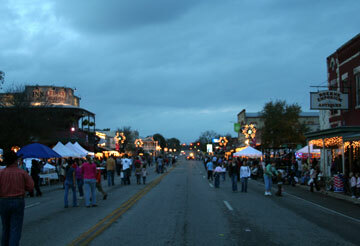 Boerne is in Kendall County (population about 30,000). As you can imagine, there have been some changes in my lifestyle since moving to a small town. One change has to do with crime. We do have crime in Boerne. In the first six years of this decade there were one murder and twelve robberies in the town. Not much crime, mind you. Irvine, California prides itself on being one of the safest cities in the country. But the police blotter in the Irvine paper was not nearly as interesting to read as the police blotter in the Boerne Star, our local newspaper. Mostly we have problems with intoxication around here. But some of our crime is more unusual. 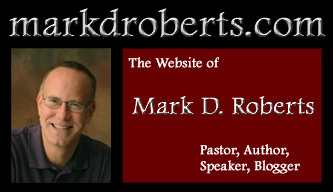 I’d like to share some recent excerpts from the Boerne Star. Note: I have not changed a word. We have plenty of crime, but our last murder was about ten years ago. Generally not a bad place to live. Too funny! Last weekend, my Wife and I moved from the Chicago Suburbs to rural Chesterton, IN. Very similar “Tales” in the Porter County Chesteron Tribune! These are always funny. My daughter lives in a small town in GA. Toccoa Falls where her husband is a N.T. Professor. She has told us often of the funny newspaper reports. One Christmas she did her family newsletter using the reports. It was one of the most enjoyable Christmas Newsletters I have ever read. to funny. reminds me of littlerock. My wife is from tiny Luverne, Minnesota, recently featured in Ken Burns’ excellent series “The War.” The Rock County Herald publishes a similar blotter. The paper obviously publishes the information almost verbatim, because the writeups are often unintentionally hilarious. Thanks for this post!